Nestled in the heart of the Riviera village, Abbracci Med Spa and Boutique is a Redondo Beach treasure. Nestled in the heart of the Riviera village, Abbracci Med Spa and Boutique is a Redondo Beach treasure. Abbracci opened its doors in the winter of 2006, offering state of the art facial treatments, laser hair removal, photo facials, injectables, and high end skin products. The boutique is a South Bay favorite widely known for its unique gifts, jewelry and result oriented skincare products. 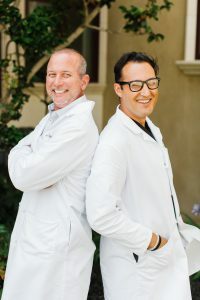 In just a few short years, we’ve expanded our services from two treatment rooms to six full time treatment rooms and over a dozen professional providers. Our location also provides ample parking around back. Abbracci is a result-oriented and comprehensive medical spa. Our goal is to not only improve our clients’ skin, but to educate them as well. With an emphasis on clinical skincare and advanced technologies, it is a destination for those seeking results for all of their skincare concerns. 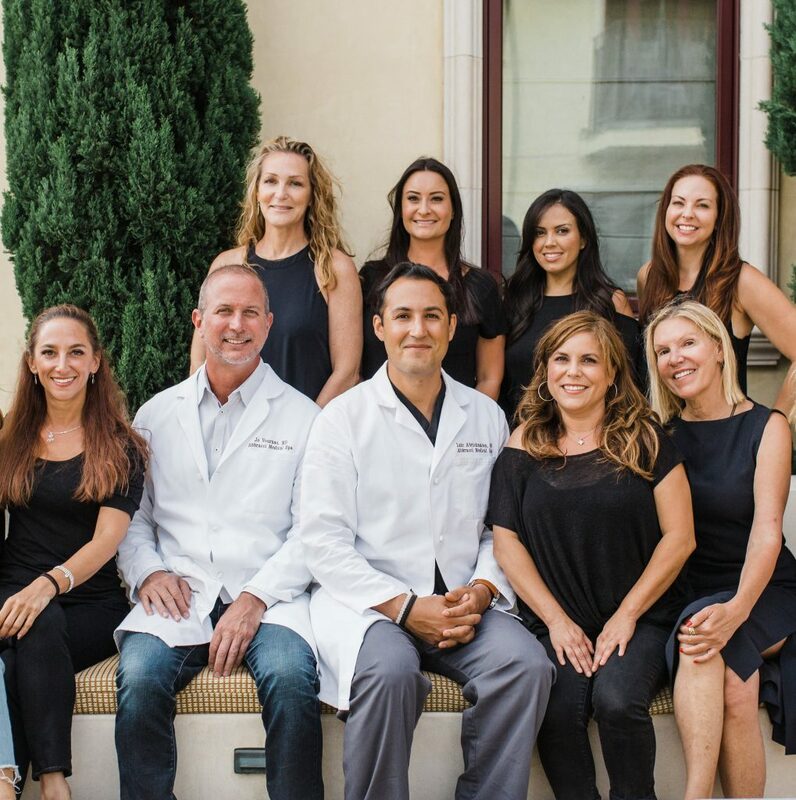 Abbracci is overseen by our medical directors, Luis Abrishamian, MD and Jo Vournas, MD. All medical-based services are performed by Nurse Practitioners, Registered Nurses or board certified physicians. The skincare expert team are licensed aestheticians that have had extensive training in skincare, skincare treatments and techniques, as well as waxing. At Abbracci, our team shares one common goal: we are devoted to help each client reach their desired goal through services and education.